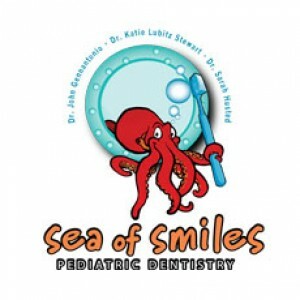 This dental visit will seem more like a playdate for your kids of all ages! 3 highly qualified & experienced board certified pediatric dentists who have been working for children for over a combined 40 years. Our emphasis on total preventative care. Our friendly staff is specially trained to give kids a fun experience and they teach your kids healthy habits. Our rooms are designed so that you can sit and watch both of your kids get checked at the same time. Our kid-themed rooms are unlike any other! We have a beautiful butterfly room, race car rooms, awesome glow in the dark rooms, fun pet shop room, and a cool ipod rooms for teens! Refer a new patient. They provide your name at scheduling & you're entered to win! Independent Bookstore Day Celebration on Saturday, April 27th! Books, Surprises & Prizes! Zoo Tunes & Blooms | Thursdays in April! Free admission after 5pm, music at 6pm. Bring the family to enjoy an evening among the tulips!